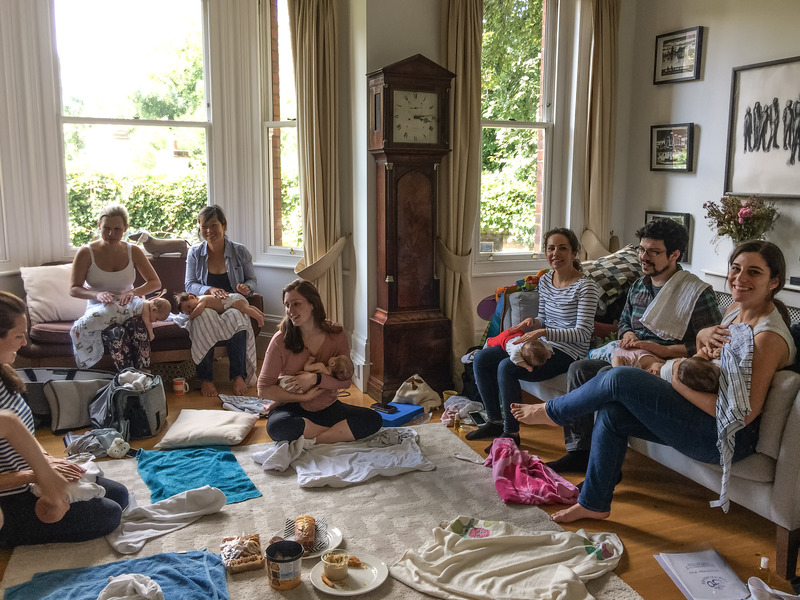 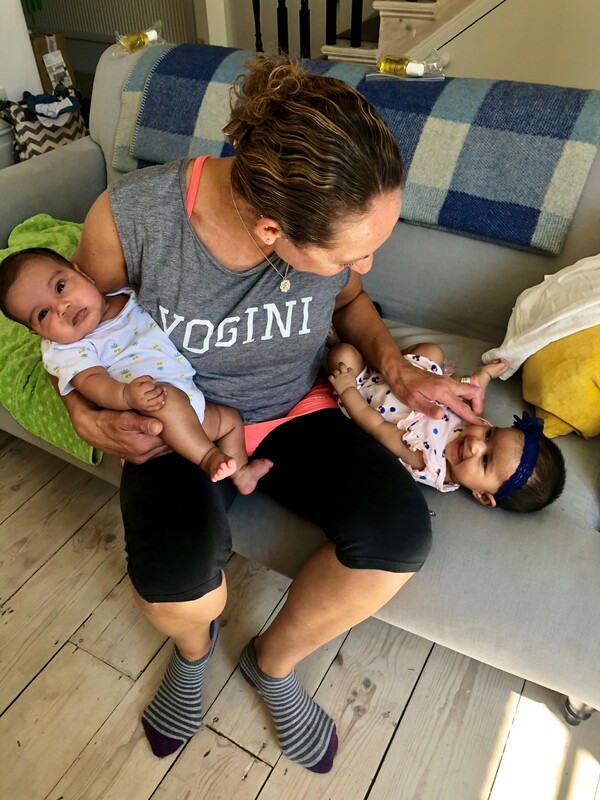 Baby massage sessions are offered as either one to one sessions or in small groups and we can travel to you or your locality if you live in or around North London. 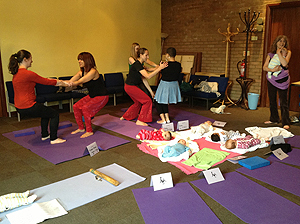 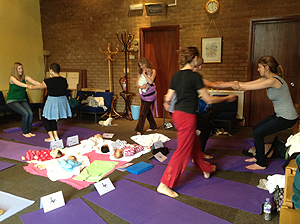 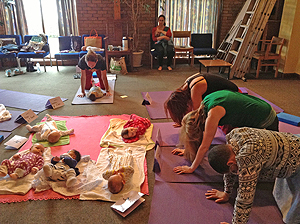 The session is suitable for babies from around one month to around six months. 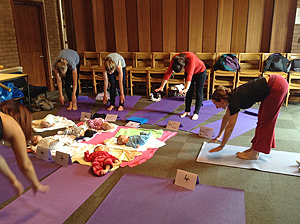 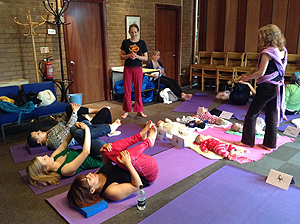 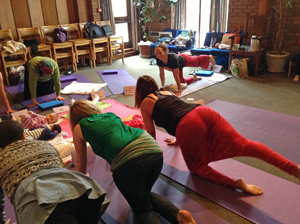 The session includes some useful Postnatal Yoga stretches for your postural alignment and back care, a bottle of massage oil and a folder containing all the massage strokes. 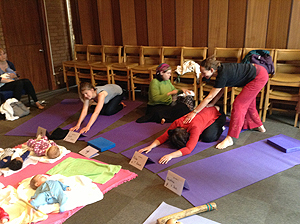 The course encourages you to learn and relate to your baby's body language and "cries of communication"
You will learn a recognised combination of Swedish and Indian massage techniques on your own baby. 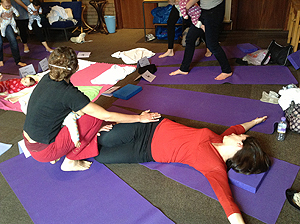 There will be ample opportunity to discuss any specific problems that this massage may improve. 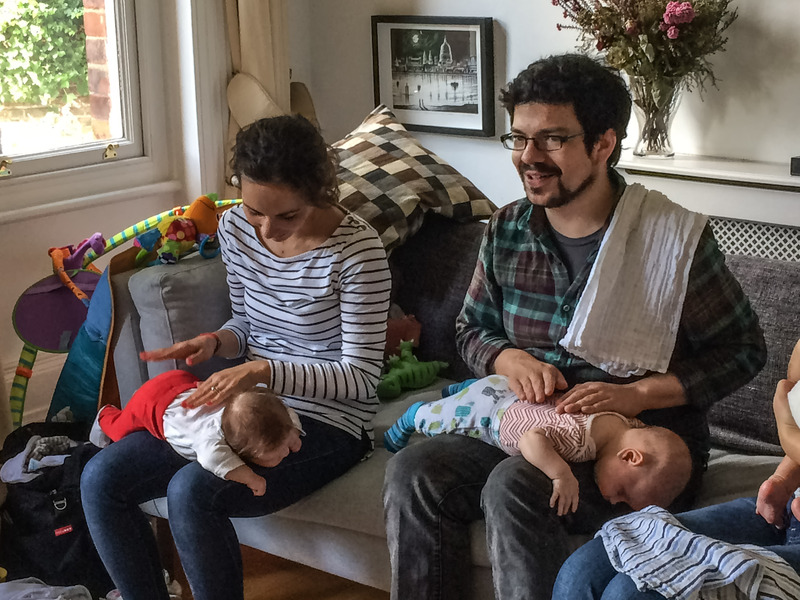 We will share wonderful tips on managing sleep, teething and holds that can help your baby to settle and support your backs.